2. I have not misrepresented The Rage of a Privileged Class in any of my writing. In Winning the Race, in particular, any unbiased observer would agree that I have grappled with the book in a sincere attempt to reconcile it with my own experiences. 3. It is Cose who misrepresents me, several times, in his letter. First, I do not claim in the review that Cose describes younger black people as “less racist,” which would have little to do with the book’s topic. 4. Another misrepresentation: I do not deny that he has been bypassed by cabs; I explicitly say in the review that I accept that he is telling the truth. 5. One more: I do not “make a big deal of” the taxi point as if it is the heart of Cose’s book. I mention it, at the very end of the review, as one motivator of a general epistemology that seems to underlie Cose’s responses to the data he has gathered. I can assure Cose that something he said about my work eleven years ago—and of a kind I have heard just a few times more than once over the years, I’m afraid—is not exactly on the top of my agenda as something to nurse injury about. 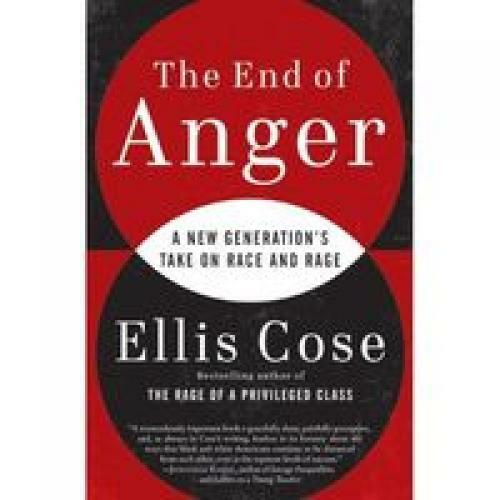 *Ellis Cose’s reply to that review can be found here.